There are few environmental organizations that have found a way to grow public enthusiasm for science-based programs. Petitcodiac Watershed Alliance (PWA) is one of the few that have figured it out. Through their programs, which have grown to encompass a range of human health and environmental monitoring elements, PWA has not only sparked national media interest, but also encouraged public understanding of science in their community. The base of PWA’s programs are scientific: their projects span Petitcodiac Watershed creek restoration and benthic macroinvertebrate sampling to water quality sampling. (If you didn’t understand the jargon, you can check out an easy-to-read overview of each of those programs here). But the science is only one part of the equation for PWA. Their work is equally focused on communicating their work to the public in a way that is understandable by not just scientists, but the community, too. They’ve also mastered the art of environmental science communication, with some of their campaigns getting national media coverage through outlets like Global News. Last year, PWA ran a local initiative to raise awareness for the Wood Turtle, a species at risk native to New Brunswick, Nova Scotia, and Ontario. The wood turtle is being threatened by the pet trade and habitat loss. PWA hid 30 clay wood turtles around Moncton with notes encouraging residents who found the hidden toys to leave real wood turtles alone. Residents that found wood turtles were allowed to keep what they found, and the program helped the community learn about this important local species. They’re also connecting with a younger audience through their YouTube vlog, ECOCURIOUS: here, PWA shares videos (with songs that make you want to dance) that pull back the curtain on some of their regular environmental monitoring practices. 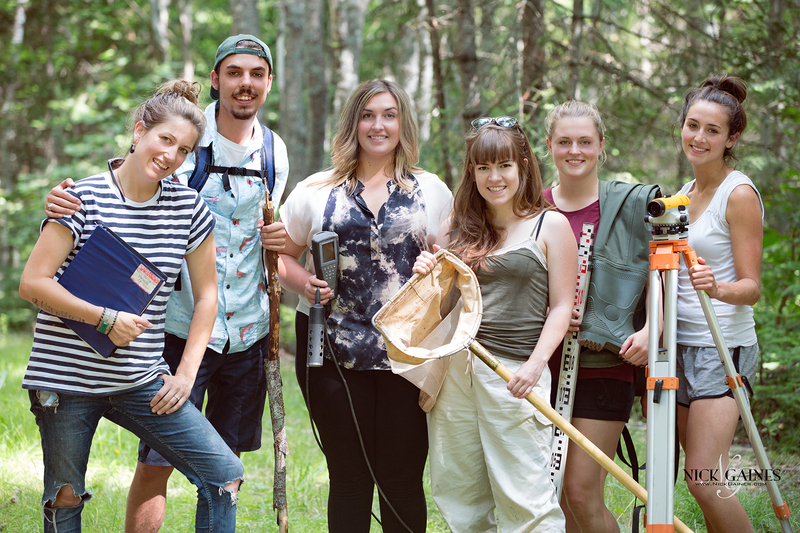 You can check out their videos to learn what it’s like to take water quality samples, chat with the turtle team, or canoe down the Pollet River with the team (my personal favourite – check it out below). It isn’t only scientific literacy and species protection where PWA has made such strides. They’ve also done considerable work in water sampling, the program that brought PWA to Swim Guide. 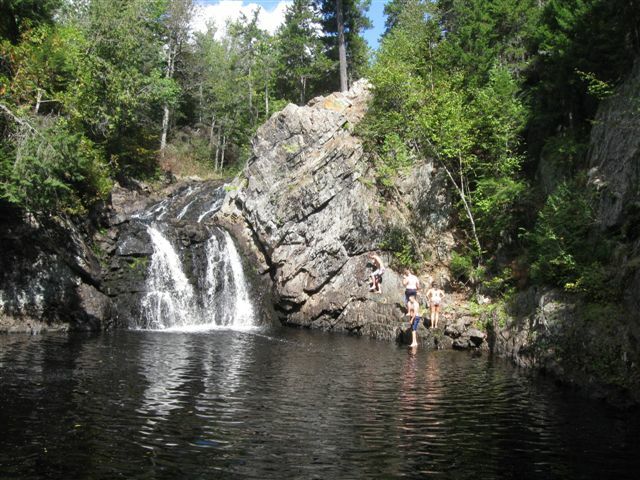 Since 1997, PWA has been working with the New Brunswick Department of the Environment and Local Government to sample multiple sites within their watersheds. In the nearly 20 years they’ve been operating the program, PWA has had a number of wins: they’ve implemented a low-cost, long-term water quality plan with l’Université de Moncton (with support from the Environmental Trust Fund); they’ve used data to analyze changes within subwatersheds; and they’ve expanded their monitoring to include fish population monitoring, education and fieldwork programs for local species at risk, stormwater management awareness campaigns, riparian clean-ups, and more. For affiliates and individuals alike, PWA is an example of a community group making big strides towards public understanding of science. We welcome you to the Swim Guide!